A handful of parents have experienced a child’s resistance or even outright fighting when it comes to brushing teeth. Nonetheless, parents play a pivotal role in assisting children create proper oral health habits early on. What methods can parents use when teaching their kids how to improve their oral health? Dentist In Rancho Cucamonga CA say that focusing on ways to help motivate children will aid parents to overcome this obstacle. Additionally, parents can assist with encouraging the right oral care for life by introducing proper oral hygiene to their children without hesitation. Be an exceptional role model by taking care of your own teeth. Children learn best by imitating their parents. 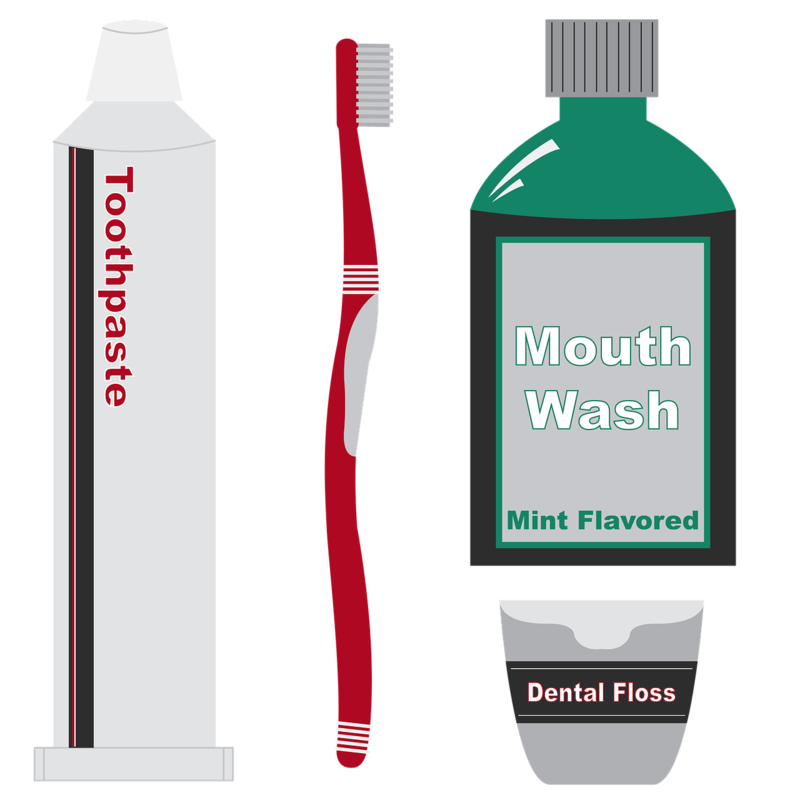 Help kids choose a toothpaste and give them an opportunity to choose their favorite flavor. Enable children to choose their own toothbrush featuring different colors or cartoon characters. Schedule brushing times and develop a daily time of day for oral care routine. Be on the lookout for children’s manual dexterity and offer assistance with brushing and flossing when necessary. Have children brush for 2 minutes. Use a timer or hourglass which can be helpful and fun. Play a song such as Happy Birthday or some other child-friendly tune while children brush to help keep track of time. Give children praise for their oral care efforts. Reward children with a sticker or gold star on a chart. The right nutrition is also necessary to help maintain great oral health. Plan to have nutritious foods available and offer them on a daily basis. 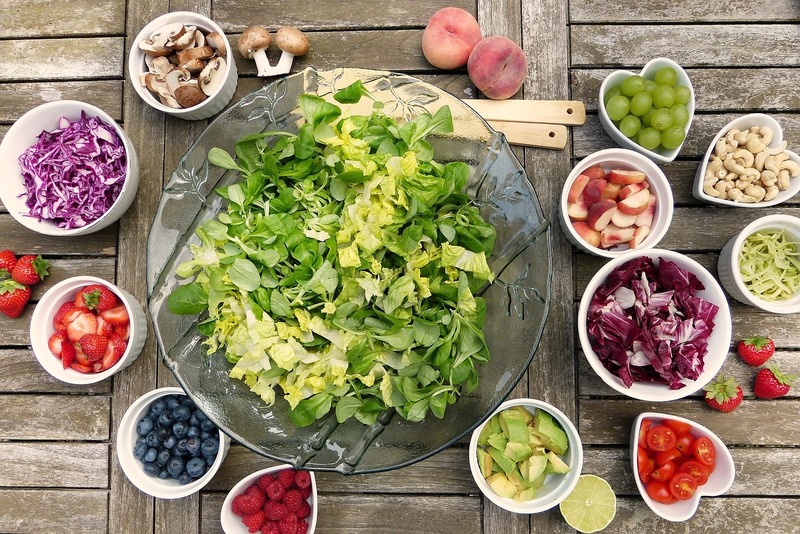 Making healthy food selections is critical not only for oral health, but for overall health as well. For the best cooperation, Dentist In Rancho Cucamonga, CA suggest that you make brushing fun! Children can make a fuss and it can be frustrating, but it is possible to overcome these obstacles. Parents can use this as an opportunity to utilize enticing tools to coax the child into proper daily habits of oral care. Children will look forward to brushing when it’s pleasant and entertaining. Dentist In Rancho Cucamonga, CA say that selecting a game that can be played during brushing can be a great way to achieve success by introducing the element of enjoyment into daily brushing sessions. For the best results, use only a small, pea-sized amount of toothpaste on the toothbrush. Showcase proper brushing strategies by using gentle back-and-forth strokes on your own teeth with a soft-bristled toothbrush, and give children an opportunity to imitate your actions on their own teeth. Tooth decay, though highly preventable, is one of the most known chronic diseases among children. According to the American Academy of Pediatric Dentistry, it’s best to begin oral care early, with a first visit before the age of one. To help prevent tooth decay in young children, Dentist In Rancho Cucamonga, CA say that parents should promote proper oral health as part of overall wellness. It is crucial for parents to establish proper brushing and flossing techniques to ensure that children develop the correct oral health habits for life. Rancho Cucamonga Dentist say brushing and flossing are the most effective methods to remove plaque and prevent tooth decay. Flossing should start when the teeth begin to touch each other. Brushing should happen twice daily using a fluoridated toothpaste. Parents should continuously strive to learn more about how to improve oral health habits among children, for these habits will have a very beneficial lifelong impact.